Hi All, I’m Ilana. I’m an avid cruiser and have been giving out insider tips for more than 10 years! 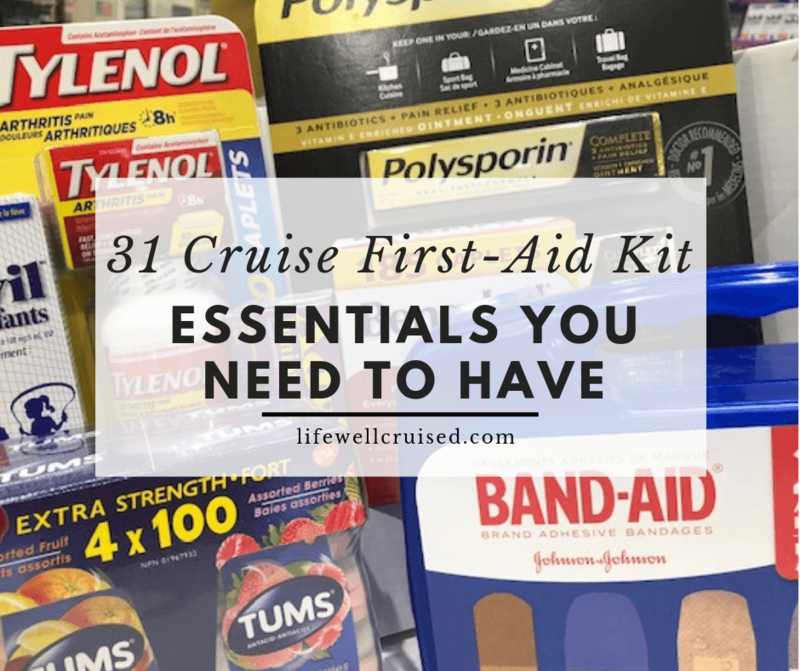 I’d love to connect with you on Instagram and Facebook @lifewellcruised. 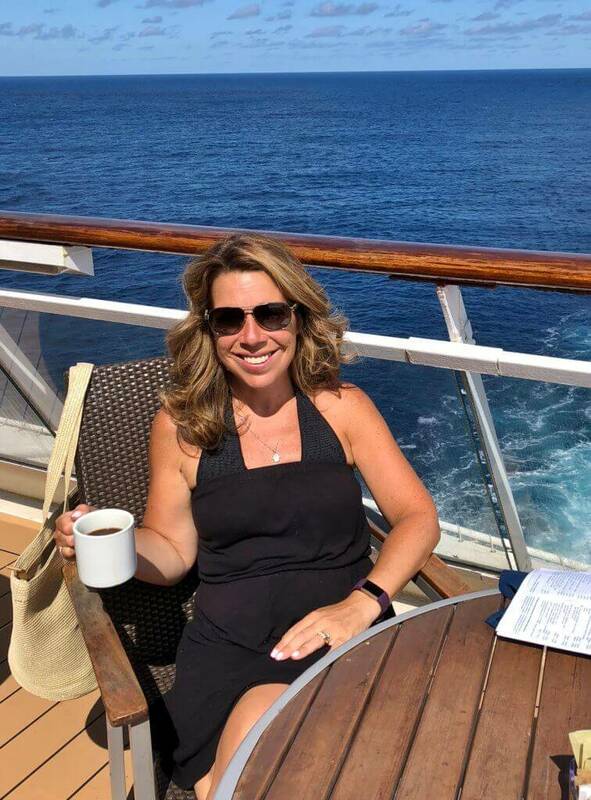 Come join my Facebook Cruise Community – Thanks for reading and Happy Cruising! !